Glint is a game unlike any other. It's not a clone, a reboot, a sequel or a prequel. It was made to be unique and stand out with striking visuals and deeply engaging gameplay. 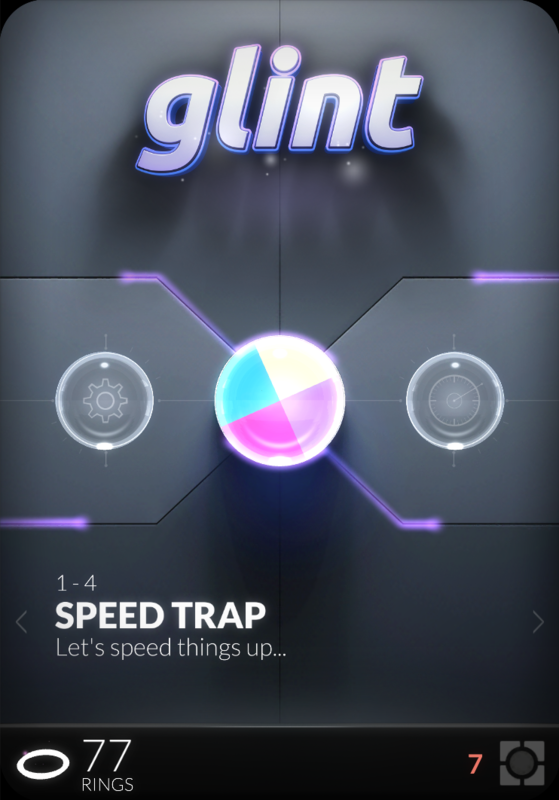 Created by a Visual Effects veteran who has worked on films like The Avengers, Indiana Jones, Star Trek, Pacific Rim and many others, Glint takes visual cues from the film industry and hints of gameplay mechanics from familiar classics like Fruit Ninja and Candy Crush Saga. "Glint is a good example of how the simplest of concepts can be fiendishly fun. 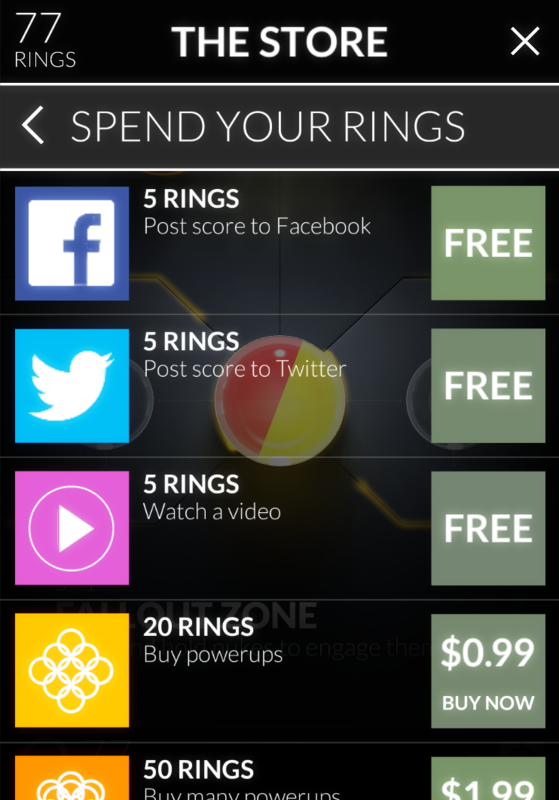 It's available now on the App Store for free." "When Glint gets things right it gets them very right. 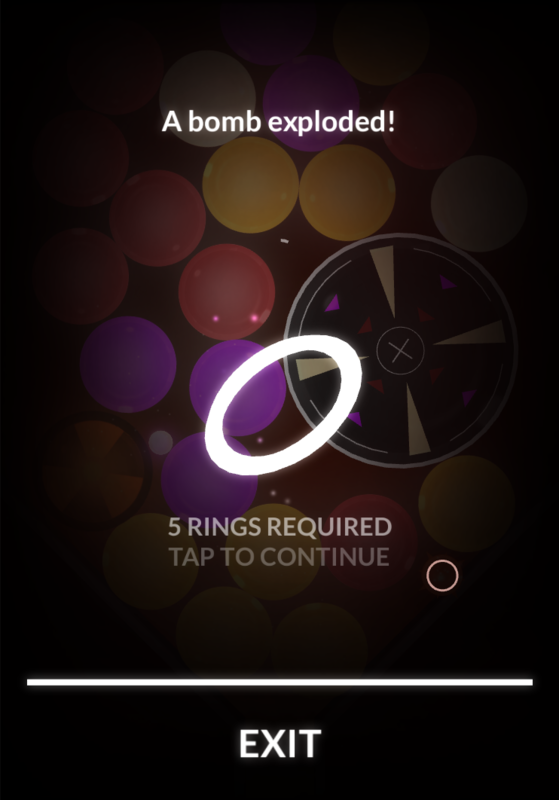 It's one of the freshest feeling puzzlers on the App Store in a while, and the frantic nature of the swiping is enough to get the pulse racing." "It's one of the most stunning puzzle games of the year so far, and the gameplay itself is fun, challenging, and highly addictive." "San Francisco, Calif.-based Ensomniac Studios has announced the upcoming launch of its very first game for iOS. 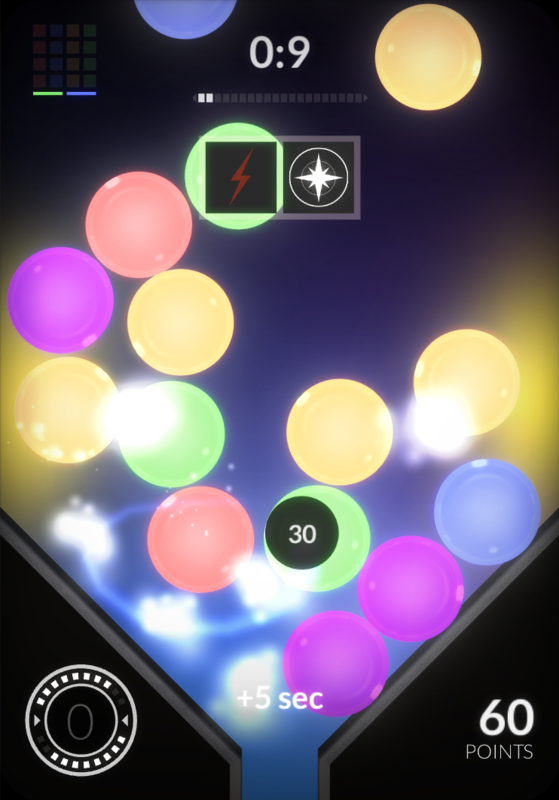 Glint is a unique puzzle game where players dodge bombs, collect rings, and score power-ups. It arrives on the App Store on Thursday, March 6." Glint took eight months to create and was designed and developed independently by Ryan Martin, former Technical Director at Lucasfilm's Industrial Light & Magic. Ryan left Lucasfilm to pursue independent game and app development. Glint is his first release. 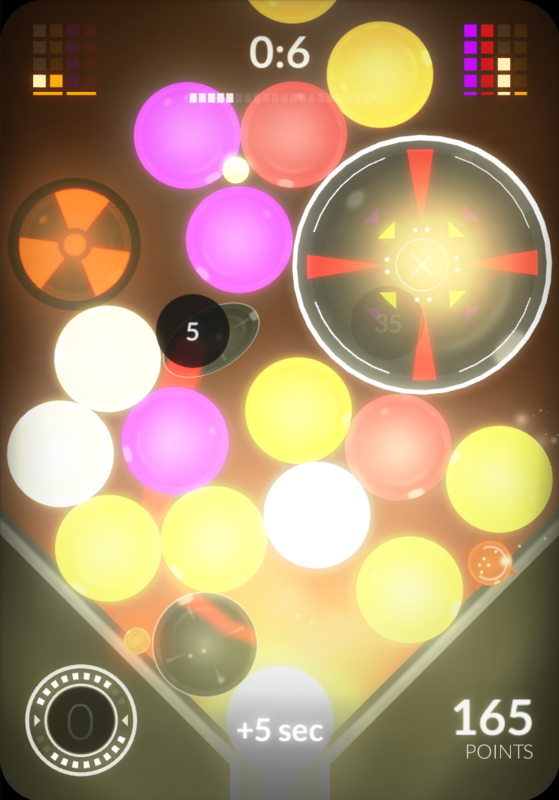 One of the first thing you’ll notice when you play Glint is that it’s full of vibrant colors and particle effects. 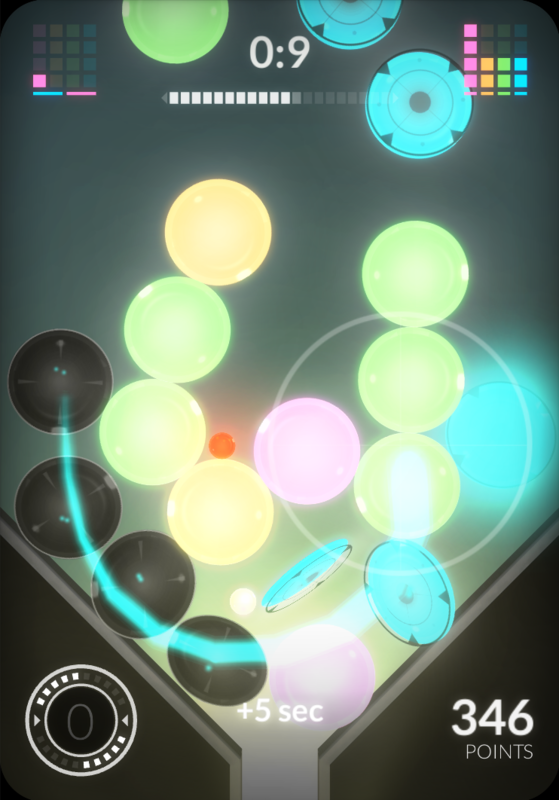 Color combinations were meticulously created specifically for each of Glint’s 100+ levels. In addition, each world contains a vibrant animated generative background that pulses to your gameplay. 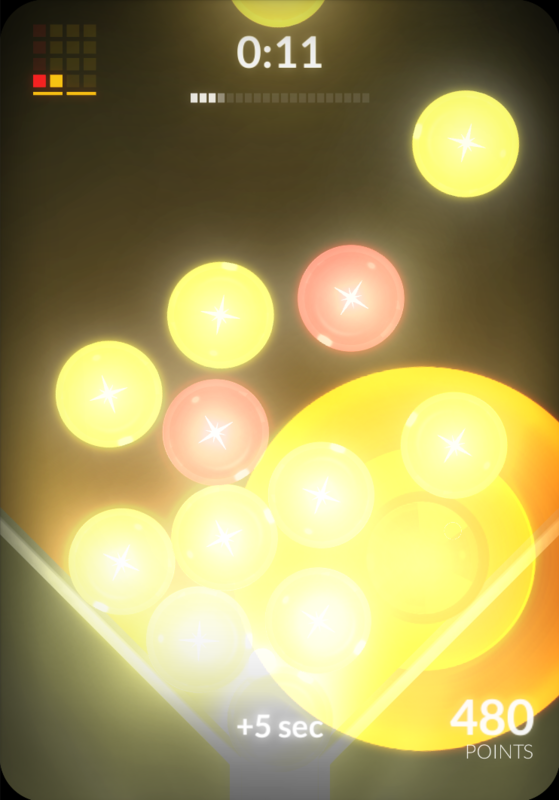 The particle effects and in-game graphics inherit their colors from the unique palette of each level. A custom level editor was created to help compose each of Glint’s levels. A set of parameters is passed from the level editor into the game to create each aspect of a level, including colors, difficulty and dot types. Glint takes full advantage of your mobile device by utilizing the touch screen for direct game input, the GPU for stunning graphics, the accelerometer for tilting and the CPU for engaging physic-driven gameplay. Glint was designed from the ground-up to responsively scale-to-fit every device, including tablets, iPhone and Android devices. Contact Ryan Martin with questions or requests. Here is some additional content from the development blog.